can keep in touch with your friends, family and more. you follow and your friends will appear in your News Feed. don’t allows to do from phone so we need to do from PC or Laptop. Facebook from PC or Laptop and Log in on to your Account. features inside On Facebook you can always go through it if you want. Off options to turn off all the notifications. 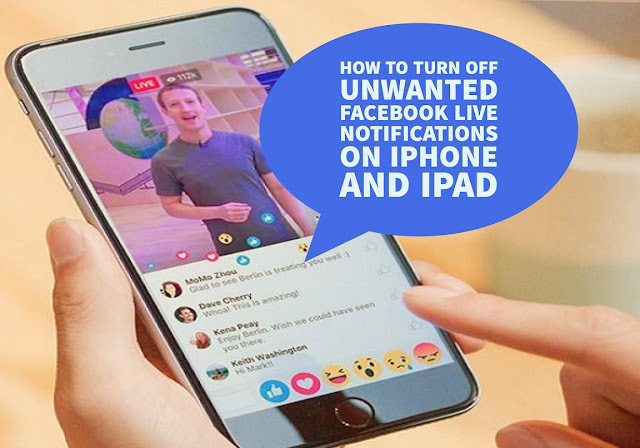 Facebook Live Notifications and you will recive no more notifications. can turn on these notification at anytime you want.